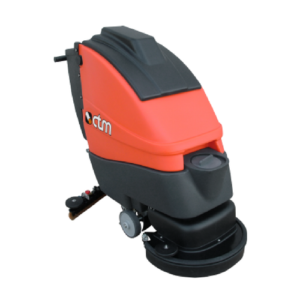 The CTM Sigma 66 BTR Pedestrian Scrubber Drier is designed for a deep and effective cleaning of large areas, cleaning up to 2,200 m² worth. This easy to use machine has a user friendly control panel allowing the user to clean to full efficiency. The Sigma 66 BTR has a large tank capacity allowing the user to not stop as much and increase the effectiveness of the machine, this tank lets the machine work autonomy up to 3 hours. 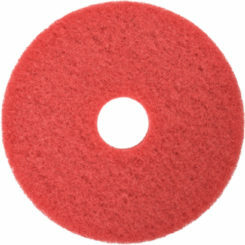 Any user is able to use the Sigma 66 BTR to its full potential being able to reach cleaning standards with ease. 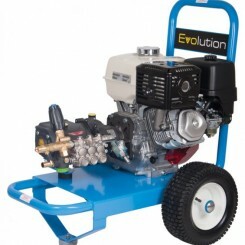 Easy to handle, powerful, efficient, carefully conceived and designed by using top-quality materials. You can achieve the best results in cleaning even in the hardest conditions of usage Sigma Line pedestrian scrubber-driers are able to satisfy the needs of cleaning professionals thanks to a modern design that fulfils the demands of the market. 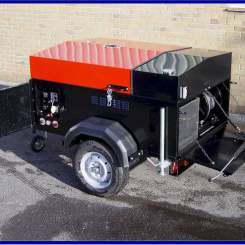 Compact dimensions and large tank capacity, working autonomy and elevated washing power. 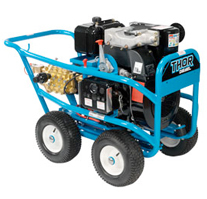 manoeuvrability and ease of use are the strong points of these machines. 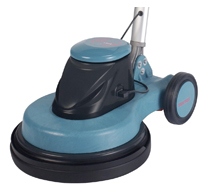 Sigma pedestrian scrubber driers offer a range of nine high-performance machines with working tracks from 35cm to 75cm and accessible prices, available in both the cabled versions with mains power supply and battery operated versions (with mechanical or automatic traction and rear drive. Click here to download the Sigma 66 BTR Information page.